MARG HELGENBERGER JOINS THE CAST OF UNDER THE DOME +2hr Season Premiere Tonight! Award-winning actress Marg Helgenberger joins the cast of UNDER THE DOME season 3 when it returns on the channel on July 1, Wednesday at 9:55pm with a two-hour premiere. 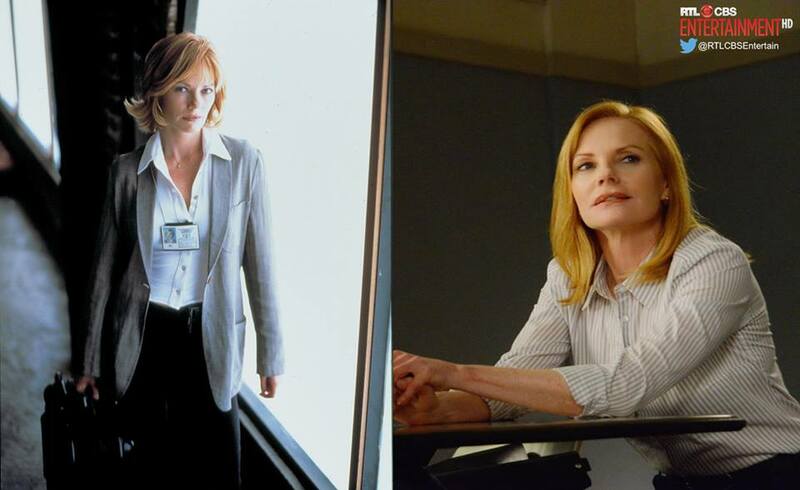 UNDER THE DOME season 3 will be aired on RTL CBS Entertainment HD first and exclusive, express from the U.S.
Emmy Award® winner Marg Helgenberger joins the cast as therapist Christine Price who helps the town’s residents cope with all the events associated with the Dome’s descent on Chester’s Mill. UNDER THE DOME stars Mike Vogel, Rachelle Lefevre, Dean Norris, Eddie Cahill, Alexander Koch, Colin Ford, Mackenzie Lintz and Kylie Bunbury with Steven Spielberg as executive producer. UNDER THE DOME, based on Stephen King’s bestselling novel and executive produced by Steven Spielberg, tells the story of a small town that is suddenly and inexplicably sealed off from the rest of the world by an enormous transparent dome.